The Killarney Park Hotel in the Irish County of Kerry. by Ashley Morrison, Dianne Shaw & Claudio Salviato. 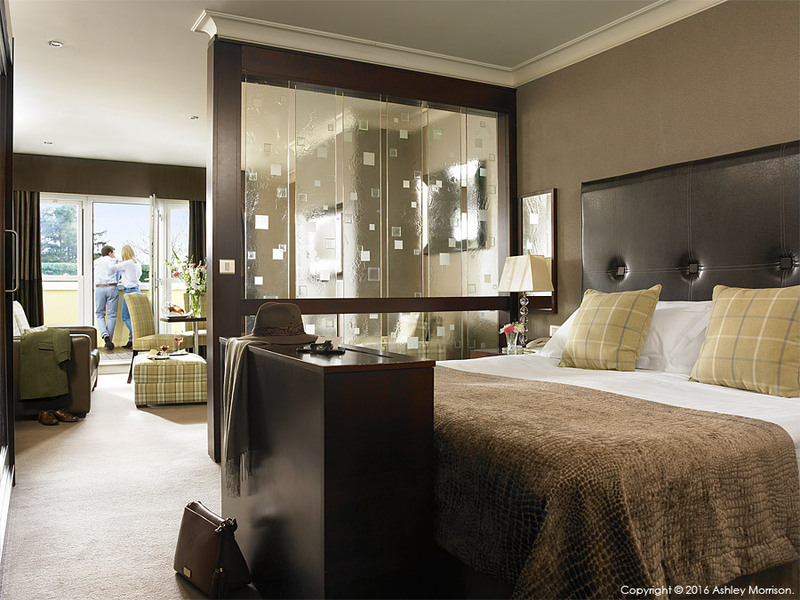 DESCRIPTION: Junior Suite Contemporary bedroom at Killarney Park Hotel in the Irish County of Kerry. Media use: Any & All media. Period of use: 5+ years (unlimited).